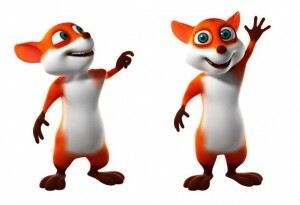 Foxin’ Wins is a breath taking 3D online slot machine from NextGen Casino . The theme of the game is very interesting and the story is based on an aristocrat fox that has the mission to catch a leprechaun. All the action seems to be happening in a very nice décor in a house where luxury is able to be noticed right from the start. This way the symbols available will be made out of a convertible car, money, gold fountains and a mansion. The Fox symbol is the wild and this can substitute any symbol you might be needing for a winning combination. If you are lucky enough to land on 5 wilds, then there is also a 2,000 coins payout attached. The fox pups will turn into wild smbols. At the same time you can activate the super bet feature and this will allow you to get much more fox pups on your reel that will eventually transform into more wins coming from the wild symbols. 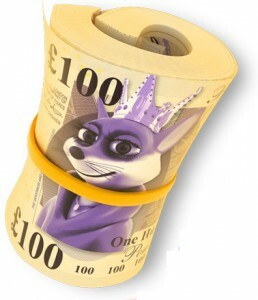 The scatter symbol for Foxin’ Wins slot is represented by a pot of gold and this feature is meant to make you rich. First of all you need to know that the winnings are doubled during the 10 free spins available and at the same time you are also given the opportunity to win more thanks to the fact that you will be granted 2 great random bonuses. The random bonus is a very interesting feature as it can be awarded on a random basis and there isn’t anything you can do to control it. Foxin’ Wins slot is the perfect example of an online casino slot game with a great personality there are many reasons why you should start playing this game and besides the big prizes that are available, it can also prove to be a lot of fun, as it is different from all the other games out there on the internet where everything seems to be repeating over and over again. 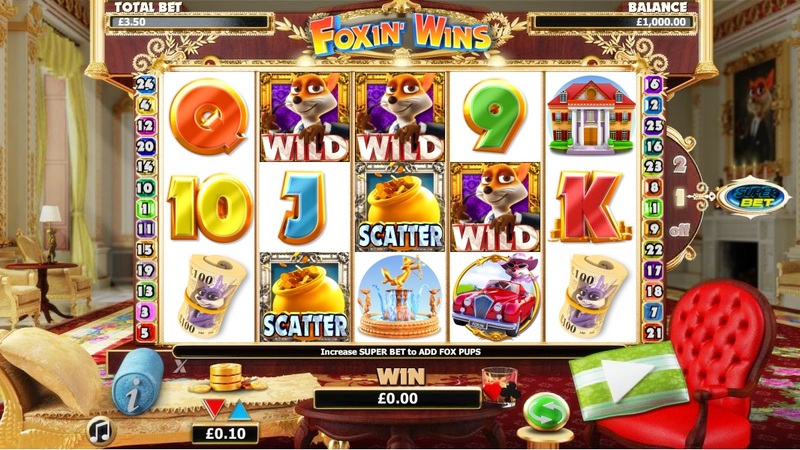 Foxin’ Wins slot is one of the most popular game that is part of the NextGen Gaming slots collection and it won’t be long before you start making it your favorite. Another thing you should know is that there is also a second part available of this game and it’s called Foxin’ Wins Again.